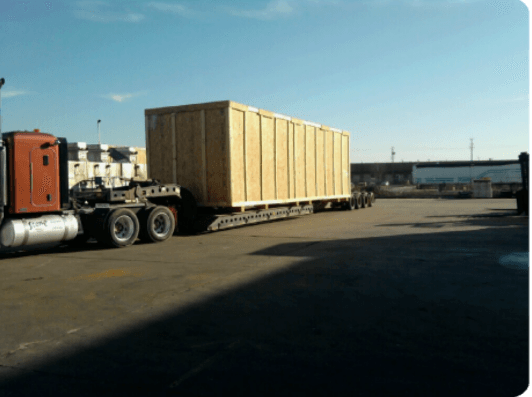 From custom crating to container loading, don’t wait to get the services you deserve for your shipment. Use our online form to get a fair and honest quote and see which of our services are right for you. Speak with one of our highly knowledgeable representatives to get the info required for your shipment.